“Your products are better than you are.” – Steve Wozniak, Apple co-founder and Jobs’ friend. One line of a friend describes the life of a visionary genius to great perfection. Danny Boyle’s film opened yesterday in New York and Los Angeles to a great response. Starring Michael Fassbender in the title role, the film will be released nationwide on the 23rd October 2015 with a worldwide release in November. 5th September 2015, Steve Jobs was premiered at the Telluride Film Festival. The world is in awe and critical with Steve Jobs’ life and achievements. Tortured in life, Jobs created trendsetting gadgets to be envied by the world. His subordinates, friends and family were sidelined on his way to the top. Macintosh computer’s debut in 1984, NeXT computer in ’88 and unveiling the iMac in 1998 are the three product launches on which the film revolves. Cinematic liberty has been taken by Boyle, as is the norms while making a biopic. 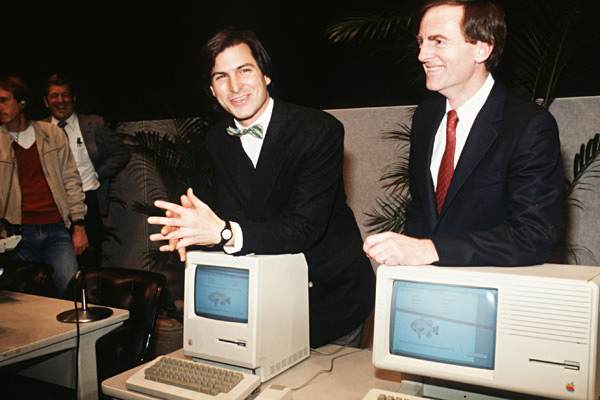 Academy Award winner screenplay writer Aaron Sorkin (The Social Network) is believed to have adapted Walter Isaacson’s autobiography of Steve Jobs. 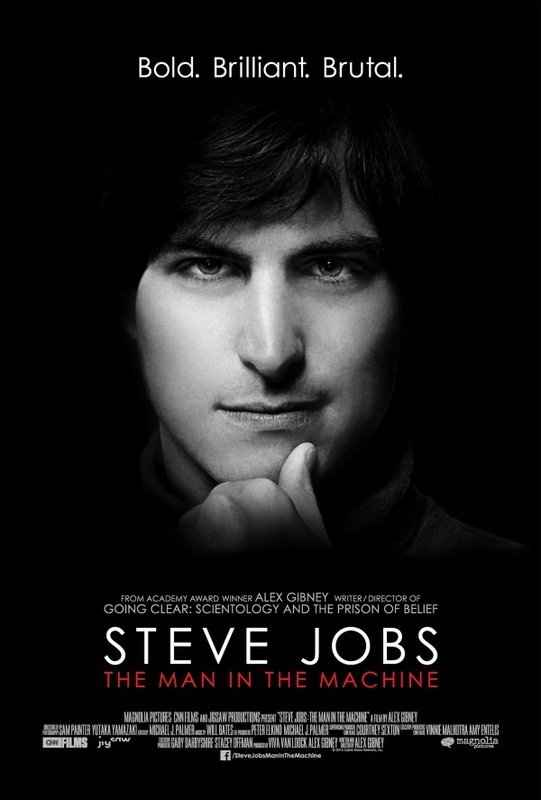 Steve Jobs – the film will close at the British Film Festival. This is the third movie on Jobs. The first film Jobs was released in 2013 followed by the 2015 documentary Steve Jobs – The Man in the Machine. IMDb has rated Danny Boyle’s creation to 6.5/10. Aaron Sorkin describes the film as a “painting and not a photograph”. Steve Jobs is provocative with great performance from seasoned actors and Academy Awards winner director and screenplay writer. 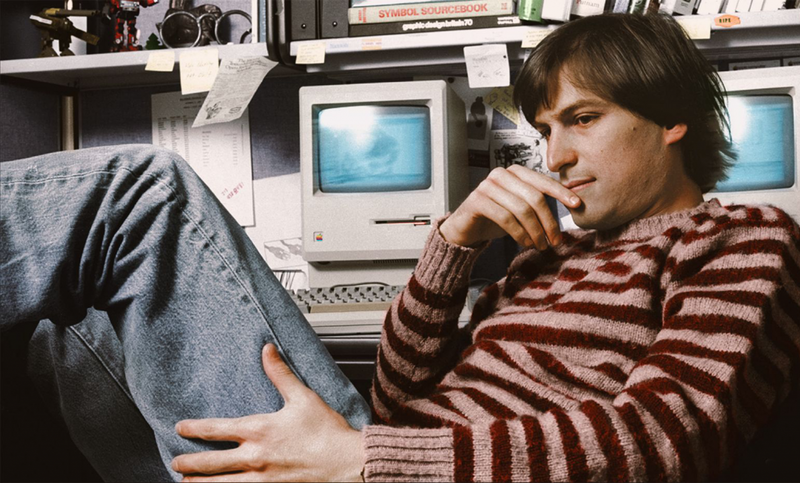 6 main people in Jobs’ life – Johanna Hoffman, former marketing manager; Chrisann Brennan, former girlfriend; Steve Wozniak, Apple’s co-founder and friend; Andy Hertzfeld, Apple’s former engineer; John Sculley, Apple’s former CEO; and Lisa, Jobs’ daughter whom he refused to acknowledge for many years. 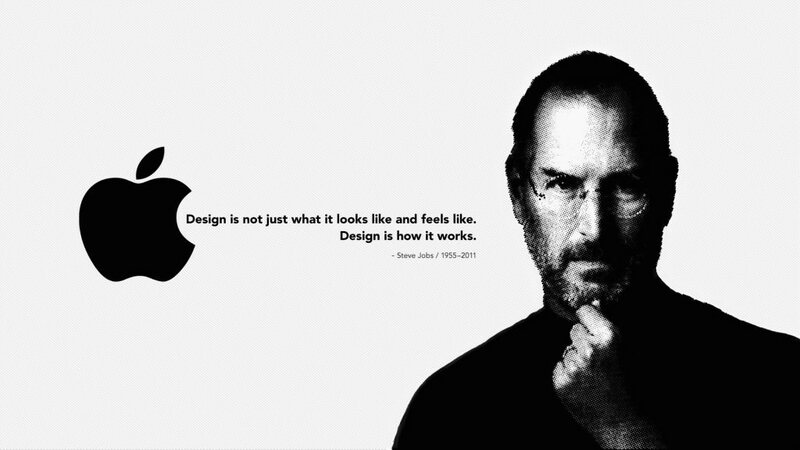 Jobs berated to betray people on his journey to strive to design machines better than him as a human. He never hesitated to torture people around him. He is known to be a megalomaniacal genius. His design creations have revolutionized the industry and society at large. Steve Jobs is a trendsetter. Steve Wozniak rightly said to Jobs, “You can be decent and gifted at the same time.” Apple as the brand is ruling and will rule for many-many years to come.